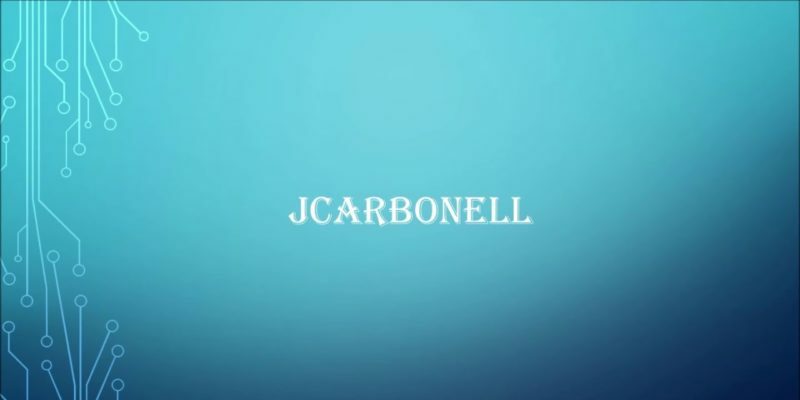 Jcarbonell collaborates with ANNA for this release, a song that skillfully balances soulful melodic expression with dreamlike trip hop and an underlying sense of depth and awakening. Where You Belong is a multi-layered track that gathers momentum throughout. 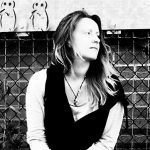 ANNA’s light yet passionate vocals lead the way initially, what could otherwise be defined as an effective pop melody emerges – the backing track however changes the entire mood of the piece, creating something much more alternative and immersive as a result. What you actually get here is four minutes of calming and rather blissful ambiance – there’s rhythm and intention, even a dash of weight, but on the whole the song offers a peaceful groove that provokes a deeper level of thinking and lets you really escape into the moment. Production-wise there’s a partly Massive Attack-like feel to the beat and to the fragments of synths and vocals that light up the outer edges. At the same time, there’s a touch of hip hop to the drum-line and the way the track pours through. Meanwhile that accessible, relatable pop songwriting shines beautifully, not in an obvious or intrusive manner, but in a subtle and striking way – thanks to ANNA’s thoughtful delivery and the modest placement of this within the mix. Rather than becoming something that’s purely about its hook or its riffs, intended to draw an audience or be inescapably memorable, this track actually thrives on the strength of its own subtlety. It creates the sort of gentle electronic soundscape that’s well-suited to a moment of meditation or peacefulness, but within that it offers just enough elements of melody and traits that are easy to attach yourself to or recognize in the future. You get the best of both worlds, and it’s presented in an enjoyable and consistently professional manner. An easy single to appreciate and to re-visit again and again. Download the single here or stream it on Soundcloud.